Chrissy Teigen is generally one of the best people to follow on Twitter. Her tweets are hilarious, her commentary on life in general is amazing, and she’s always engaging with fans. Yesterday, hours after speaking at a Hillary Clinton rally in Las Vegas Teigen shocked fans by making her Twitter account private. This news will come as a surprise to most because most celebrities on social media have public accounts, which fans almost constant access to their favorite celebs. While Teigen doesn’t blame anything specific for her decision to make her account private, it seems like she was struggling with access overload. The Lip Sync Battle star has made headlines numerous times for getting into battles with Twitter trolls or having to defend personal decisions. Most of us don’t know what it’s like to be super famous and having everyone scrutinize their every move. Sometimes, it might just be too much. 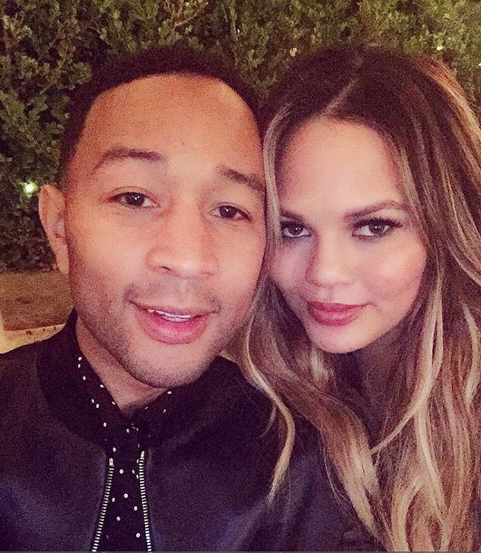 Teigen says the decision was for her own health and we applaud that move. Celebrities should never feel ashamed for putting themselves first! Teigen’s 2.88 million Twitter followers will still be able to see her tweets but new followers will have to be approved to follow. Additionally, when someone goes private, the ability to retweet their tweets is suspended. You keep doing you, Chrissy!